To give our clients in Modesto and Stockton the best value possible, we tailor our services to perfectly fit the needs of their business. With over 50 years of experience, we know how to serve all types of businesses, including property management firms, equipment rental companies, bail bond companies, law firms, medical offices, towing companies, and more. We're available 24 hours a day, 365 days a year, typically answer incoming calls within the first three rings, and have one of the most advanced voicemail and message forwarding systems available today; with BTE Communications handling your calls, you'll provide better customer service, capture more sales leads, and improve efficiency. Call today for a free on-site consultation and quote. 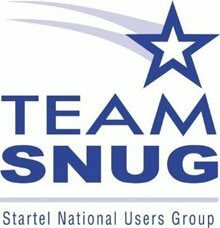 BTE Communications is proud to be associated with the Association of Teleservices International (ATSI) and Startell National Users Group (SNUG). 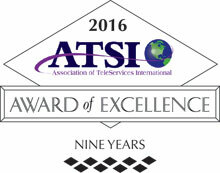 BTE's inbound call center has become an integral part of many Modesto and Stockton business's contingency and emergency response plans. That's because BTE offers one of the best off-site alarm monitoring and emergency response coordination services in Kern County. Our services have been used to notify and give critical information to supervisors, employees, and first responders when fires, gas leaks, onshore and offshore oil leaks, tsunami warnings, floods, and other emergency situations are detected. Our customizable alarm monitoring and emergency response coordination service allows you to create the most effective emergency plan for your business, so your safety protocols are executed the way you need. With our service, you'll be connected to our system via dedicated phone lines that let us know instantly the location of the emergency, and signal our computers to automatically pull up the proper callout protocol. Call today to learn more about BTE's 24-hour alarm monitoring and emergency response coordination services provided in Modesto and Stockton. Trust the highly trained staff at BTE Communications to provide the order taking services your Modesto and Stockton business needs. With our superior live answering services for order taking and customer care available 24 hours a day, 365 days a year, your customers will be able to place orders at their convenience and receive immediate assistance. Our professional order taking services will help your business to maximize revenue, provide better customer service, and respond immediately to sporadic increases in call volume without any additional costs. We have well-spoken agents, who excel at following call scripts, listening to customers while they type, and producing highly accurate orders. To ensure that we get each order and payment right, our agents repeat information back to the caller for verification. As an added feature, we can also record and store your sales calls and have access to a 24-hour translation line. Call today to find out more about how our order taking services can enhance your business in Modesto or Stockton. When you work with BTE Communications, you'll have a team of fully prepared, carefully screened, and highly experienced phone agents who will act as representatives for your company. This means our live operators will answer your calls using your company's name and utilize your company's call script for accurate, efficient service. Trust our highly trained staff to increase the success of your sales efforts for your business in Modesto or Stockton. The operators at BTE Communications are trained to handle all of Stockton and Modesto's dispatching needs with expert service. Our phone operators are available 24 hours a day, 365 days a year, and capable of consistently answering calls within the first three rings. Once they connect with your customers, they'll be able to follow your pre-approved script, capture the information your field agents need, and then check to see who can be dispatched to the location soonest. At BTE Communications, our dispatching service has assisted businesses of every size and of nearly every type, including roadside assistance, towing, plumbing, HVAC, locksmiths, and more. Whatever your dispatching needs in Modesto and Stockton, call BTE Communications for comprehensive and affordable service. 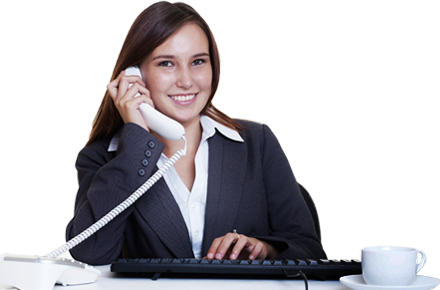 Call us today to have an answering service plan customized for your specific voice mail needs in Modesto and Stockton. BTE Communications provides high-quality telephone scheduling and reservation services to business in Modesto and Stockton. This service is ideal for medical and dental offices, corporate offices, real estate firms, marketing firms, and more. With the help of our highly trained agents, who are available 24 hours a day, 365 days a year, we'll answer your calls, answer customer questions according to your call script, and make reservations or schedule appointments in your shared calendar. To learn more, call today. You can trust BTE Communications to provide high quality customer service at cost-effective prices for businesses in Modesto and Stockton. Since 1958, the highly trained operators at our 24 hour call center have handled accounts in various industries such as municipal, legal, health care, medical, small service, and more, so they know how to provide quality service to make any type of business appear more professional and attentive to their customers' needs. With BTE Communications, your customers will be treated right and given the information they need according to your instructions. 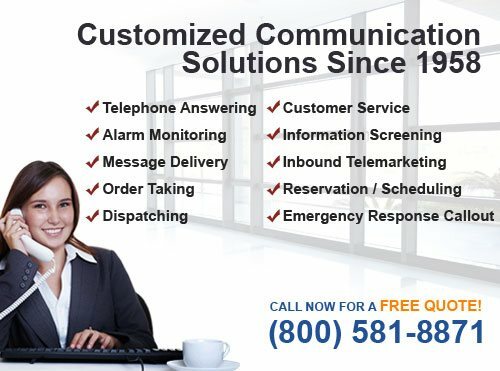 Call today to learn more about how BTE Communications can provide high quality customer service on behalf of your business in Modesto or Stockton. 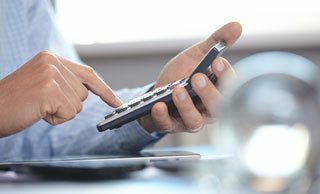 BTE Communications will provide your Modesto and Stockton business with comprehensive and customizable information screening services at a competitive rate. Information screening has helped hundreds of clients across the U.S. who needed to screen job applicants and potential tenants, recruit participants for research or class action lawsuit participants, etc. We have a large, highly trained staff at BTE Communications that is available 24 hours a day to answer your calls and ask your screening questions. When callers meet your specific qualifications, they will then add them to your designated data management system or reroute their call as directed. Call today to learn how our call center outsourcing services can provide your business in Modesto or Stockton with a cost-effective solution for all of its information screening needs.